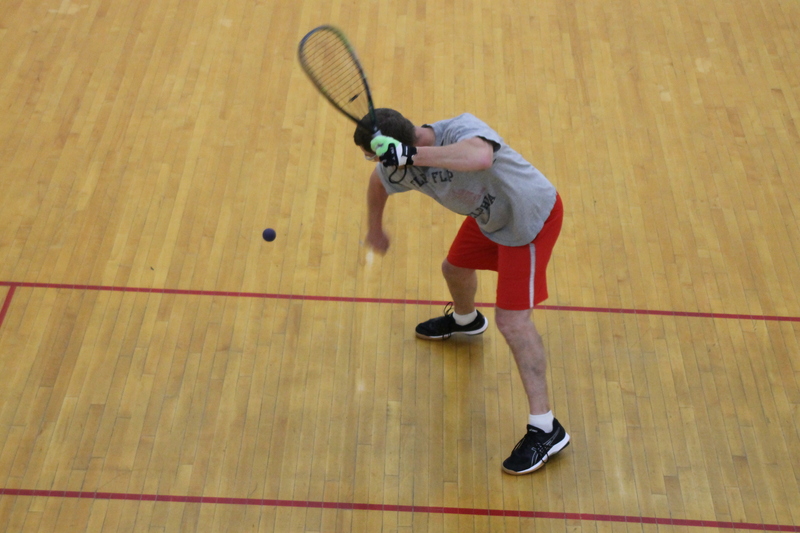 Children age 11-13 may play basketball or racquetball provided they have reserved a court; have the proper equipment (eye guards, non-marking court shoes, etc.) and are playing the appropriate game for the court. A guardian must remain in the Club. Children under age 14 must have a parent or guardian monitor their swimming. During open swim pool hours, children 14 and up, who can swim one length of the pool unaided without stopping, do not need direct adult supervision. 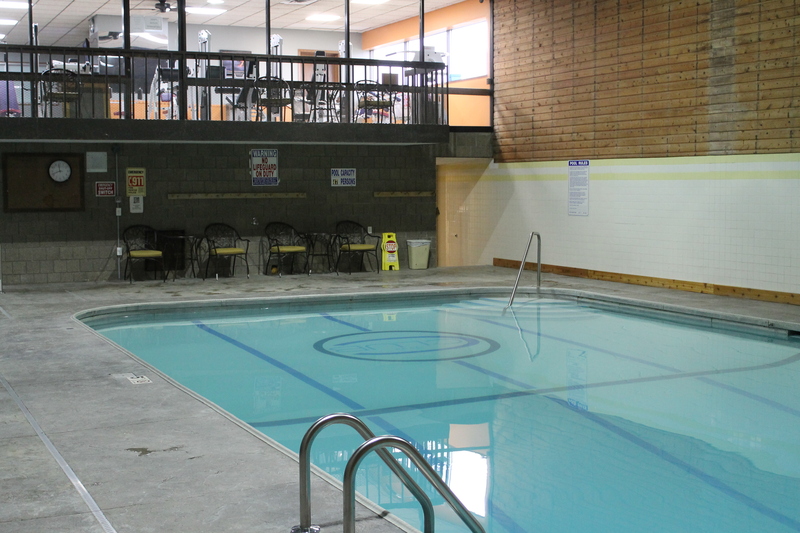 Children under 14 must always be accompanied by an adult when using the Fitness Center and must have been trained in the proper use of the equipment. 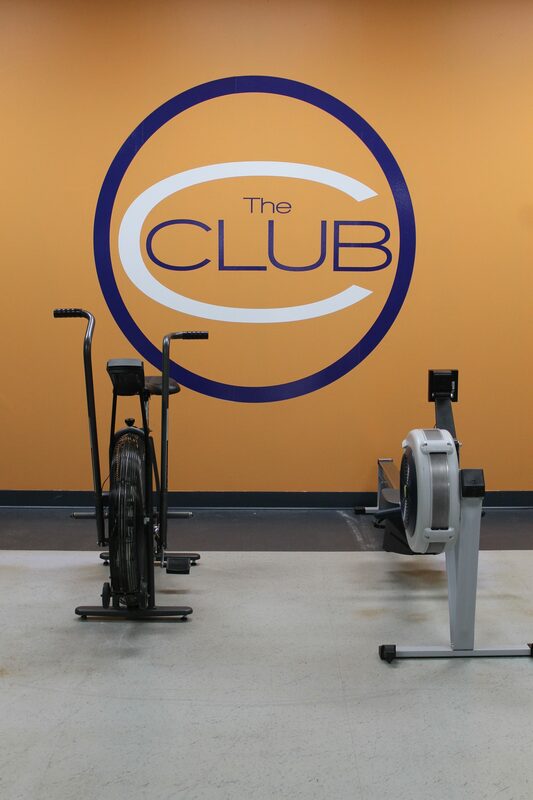 Children age 12 and over may attend exercise classes with an adult in attendance. With no start-up fee, now is the time to pick the plan that’s best for you! 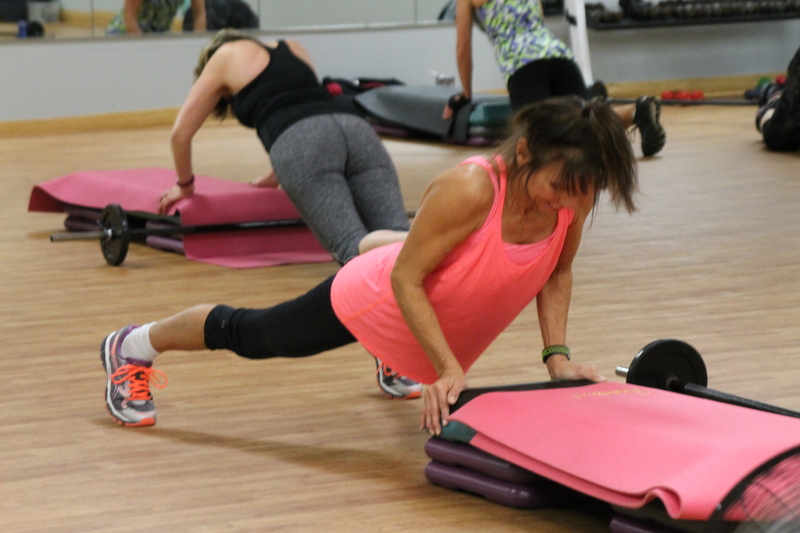 Come join one of our fun energetic classes as we help you get the most out of your exercise.